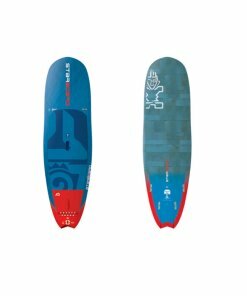 California Kiteboarding and Paddleboarding is a premier retailer for kites, kiteboards, stand up paddles, stand up boards, longboard skateboards, mountain boards, and outdoor accessories. 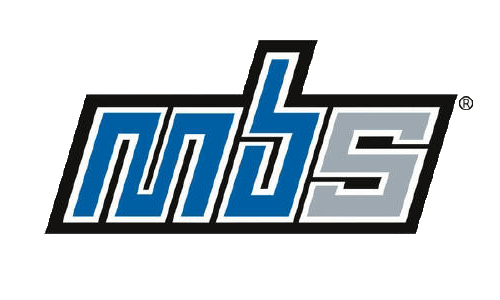 We are located in Pismo Beach, a beautiful beach town in San Luis Obispo County and provide excellent equipment for the active communities of San Luis Obispo, Oceano, Shell Beach, Morro Bay, Cayucos, Cal Poly, and Santa Barbara. 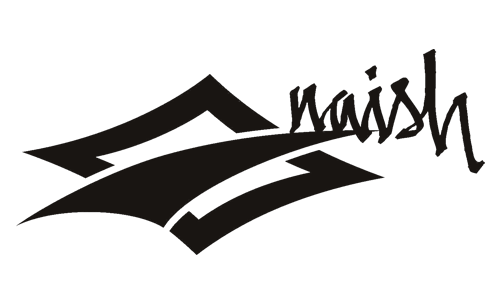 Warehouses located in Hood River, Los Angeles, Toronto, Kansas City, & Miami offer first class shipping throughout the United States and worldwide. 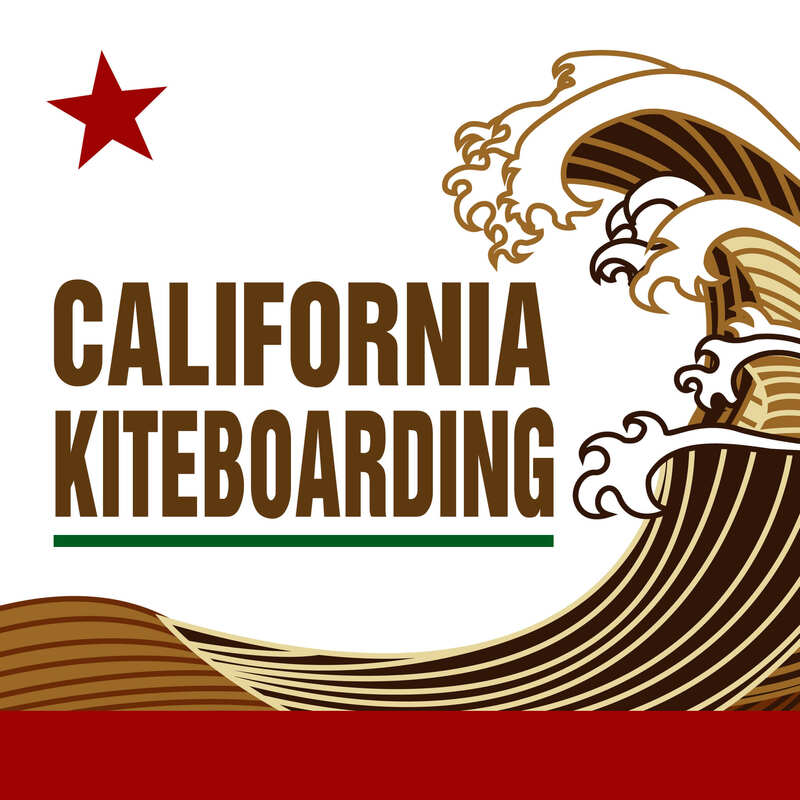 California Kiteboarding offers quality products with amazing support. 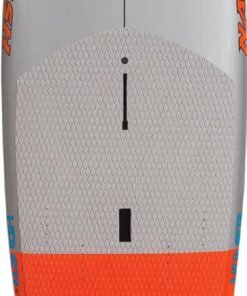 Our staff is knowledgable about kiteboarding equipment and can help guide you to make informed decisions. 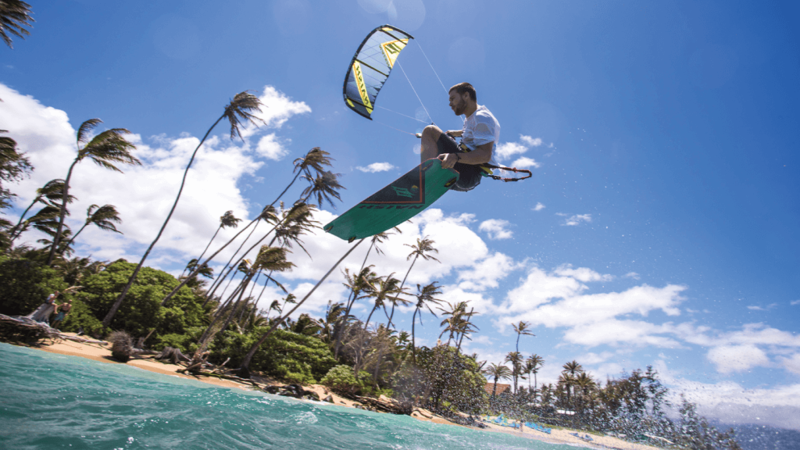 If you need to know the difference between a bow kite or c-kite, or can’t decide what size kite to add to your kiteboarding quiver, our friendly staff is there to help. 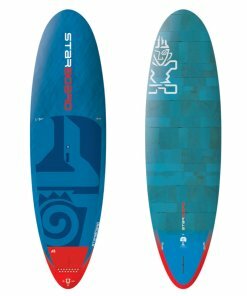 California Kiteboarding and Paddleboarding offers customers the best selection at the best prices. 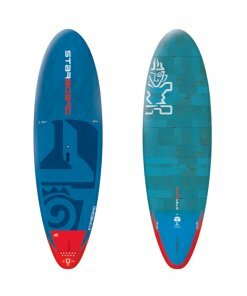 We have a knowledgeable staff that can help you decide what type of stand up paddle board and what construction is best for you budget and needs. 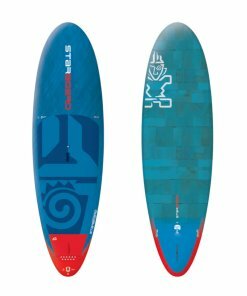 We carry stand up paddleboards specializing in surfing, touring, fishing, whitewater, race, downwinders, and having fun on the water. 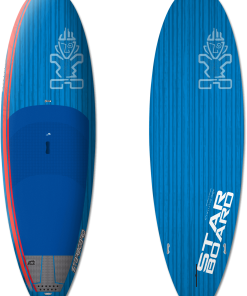 California Kiteboarding and Stand Up Paddleboarding takes pride in delivering its products to the customer. 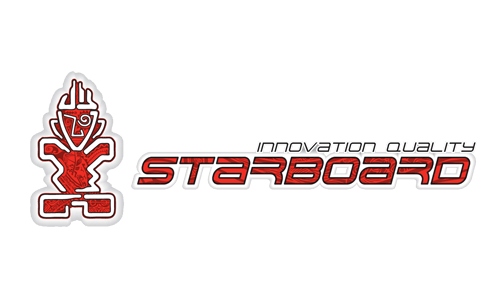 Our company has partnered with several carriers for the most reliable and cost effect delivery. We ship most items worldwide. Some items qualify for free shipping but all are backed with amazing support. 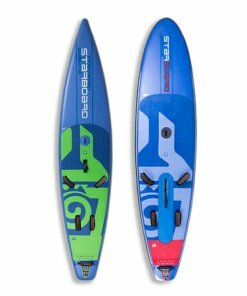 Our product lines don’t stop at kiteboarding and standup paddleboarding. We also offer a great selection of mountainboards, longboard skateboards, wetsuits, GoPro cameras and accessories, surf leashes and board bags, photo bags, backpacks, travel bags, helmets, and more! 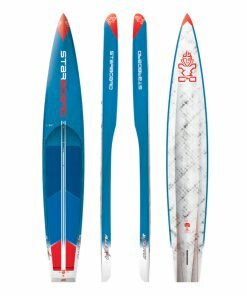 Have Kiteboarding or Stand Up Paddleboarding Questions? 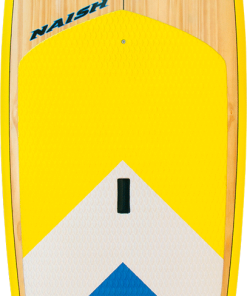 Kiteboarding and Stand Up Paddleboarding is our passion but we also carry a wide variety of products. 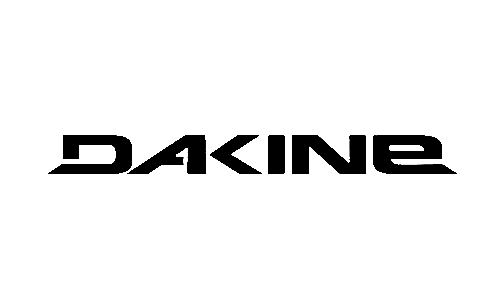 If you have questions about package pricing, availability, or need help deciding which is the best product for your needs and budget, please don’t hesitate to ask. 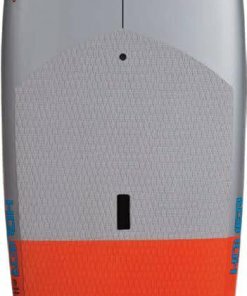 California Kiteboarding and Paddleboarding carries top quality gear. 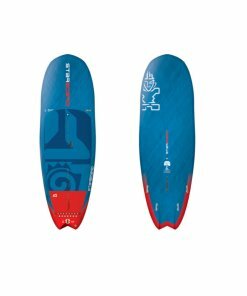 We are a premier retailer for kites, kiteboards, stand up paddles, stand up boards, longboard skateboards, mountain boards, and outdoor accessories. Our staff is knowledgeable and offers amazing support. We can help guide you to make informed decisions when choosing the best gear for you. 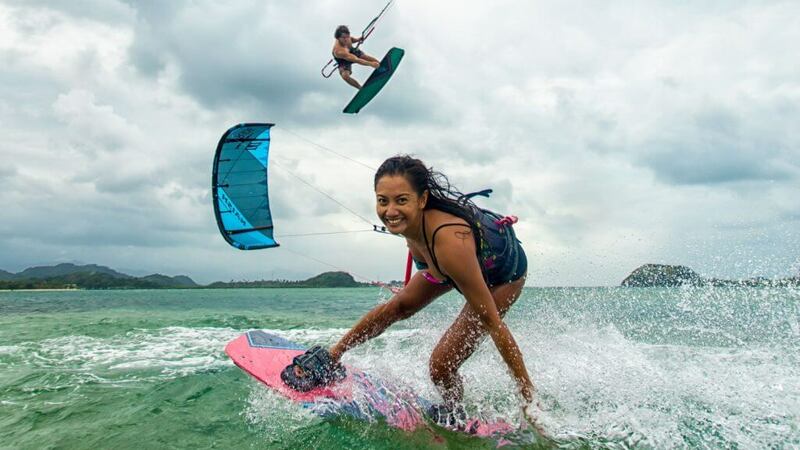 We also offer lessons for kiteboarding and stand up paddleboarding. Although we are located in the Pismo Beach in the beautiful San Luis Obispo County, we distribute our products worldwide. We have partnered with several carriers for the most reliable and cost effective delivery.